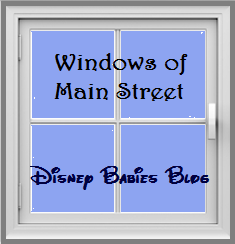 I normally only do 1 Main Street Window a week, but these 3 need to go together! Enjoy! Roy passed away in 2009. Awwww... "Patty, First Mate" is sweet. Love the history - great pix, Jenn! Great #Disney windows once again. Great Disney windows and great details! I always learn the most interesting things coming here!! 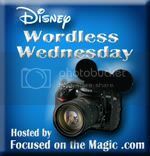 As always, I love your tidbits Jenn! Always look forward to the windows!